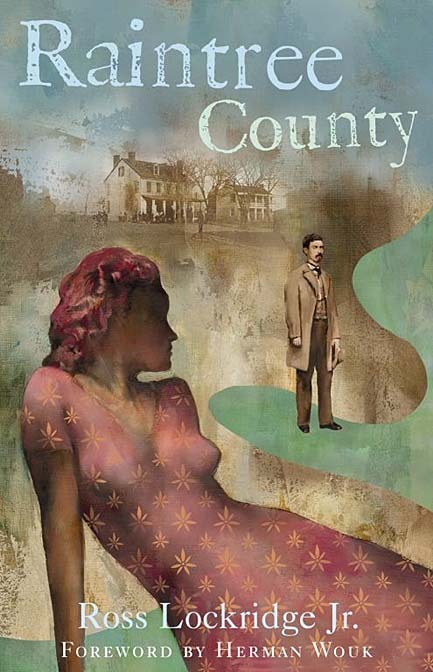 Raintree County available in every major bookstore in the USA. Order via Amazon. Educator Discounts available through Independent Publishers Group.